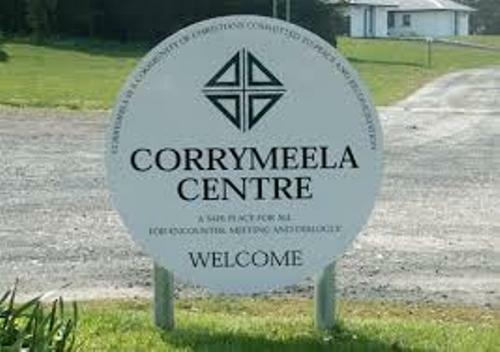 The programs of Corrymeela are focused on the work related to the cross community, single identity and cross border community in Northern Ireland. How many participants are there in the program made by Corrymeela? There are more than 8,000 participants in the programs conducted at the Corrymeela Ballycastle Centre. Now Corrymeela has 100 short term volunteers, 15 residential volunteers, 28 staff, 5,000 supporters and 150 community members. All of them support the program of Corrymeela. The participants of Corrymeela program will engage in various activities related to dialog. They can share different perspective and stories. Moreover, they can find the solution on how to move from violence. 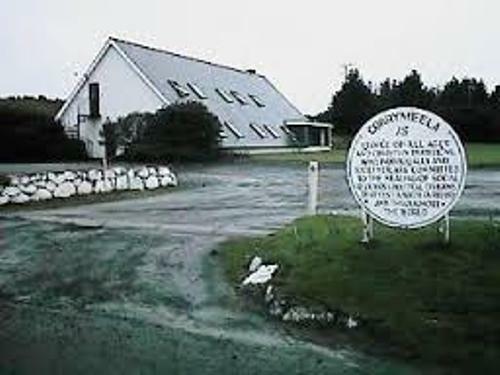 Ray Davey, John Morrow and Alex Watson were the founder of Corrymeela in 1965. 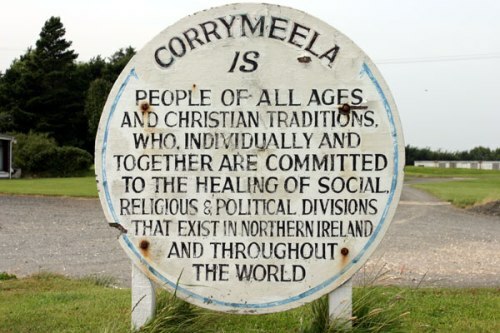 Corrymeela was founded as an organization to help the individuals and communities to solve violence and polarization during the conflict in Northern Ireland. Get facts about CAFOD here. The Christians in the Northern Ireland were considered as the early members of the organization. They had different background. 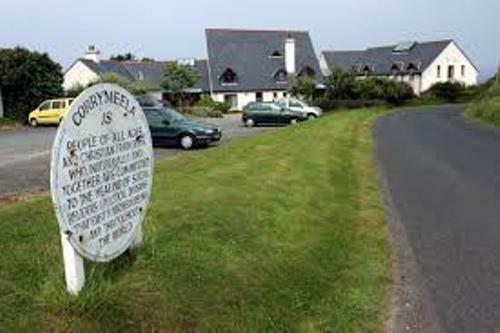 Corrymeela was relocated to Holiday Fellowship Centre near Ballycastle in County Antrim because they wanted to give a physical gathering space for the community in the beginning of 1965. In 1997, Niwano Peace Prize was awarded for Corrymeela because it contributed to the interreligious cooperation. It can lead in to the peace of the world. Check facts about Comic Relief here. The program of Corrymeela is focused on the families, schools, youth, international communities, and faith and life. 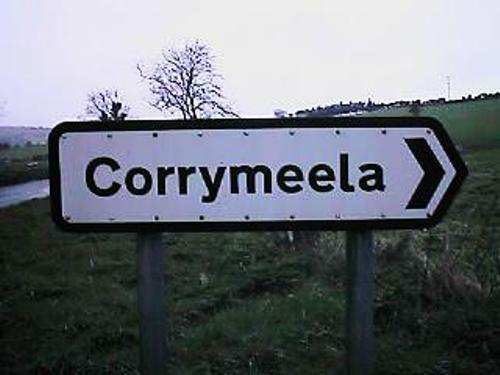 In the youth, Corrymeela tries to give a welcoming and safe setting. In the school setting, it tries to promote the community related issues. Do you like reading facts about Corrymeela?